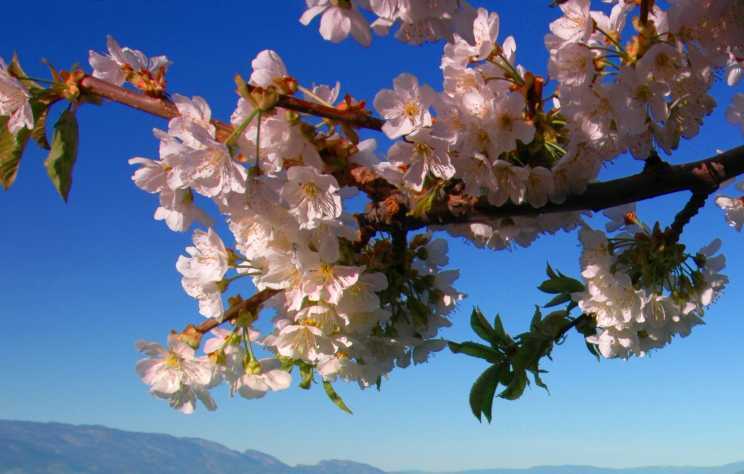 Easter long weekend is the perfect time to get outside and enjoy the many colours of spring in Kelowna! 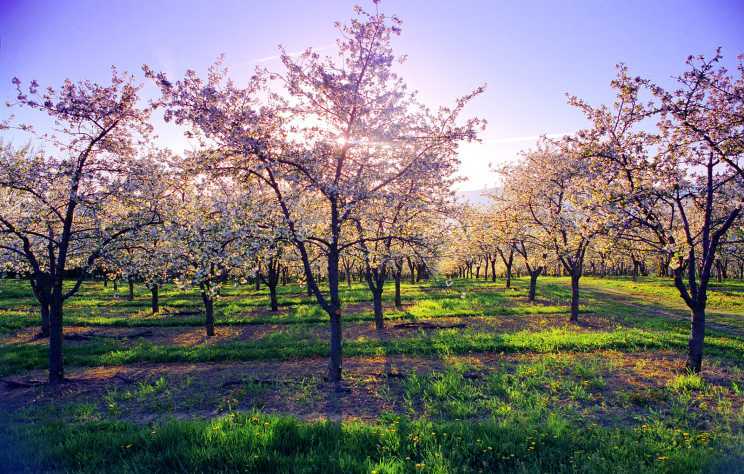 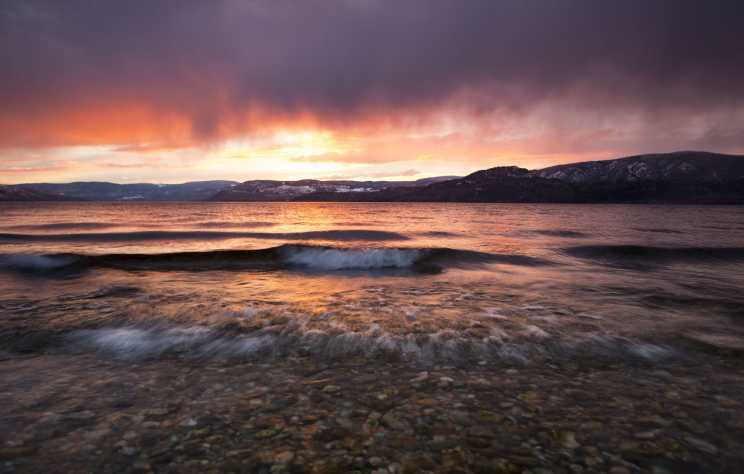 Kelowna has the most dramatic sunsets in the winter, but the prettiest ones are in spring. 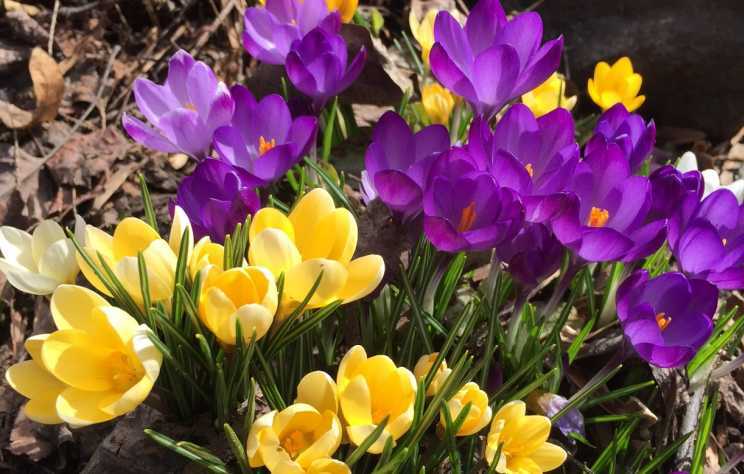 Winter&apos;s chill is gone and the fresh smell of spring is in the air. 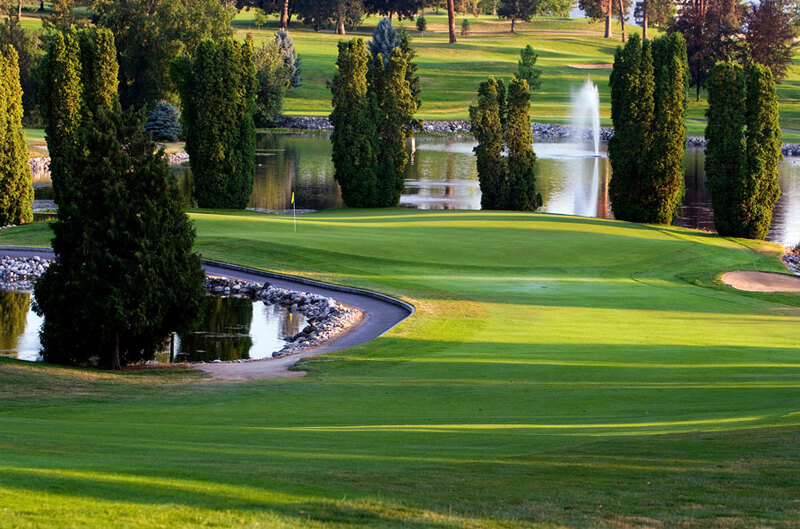 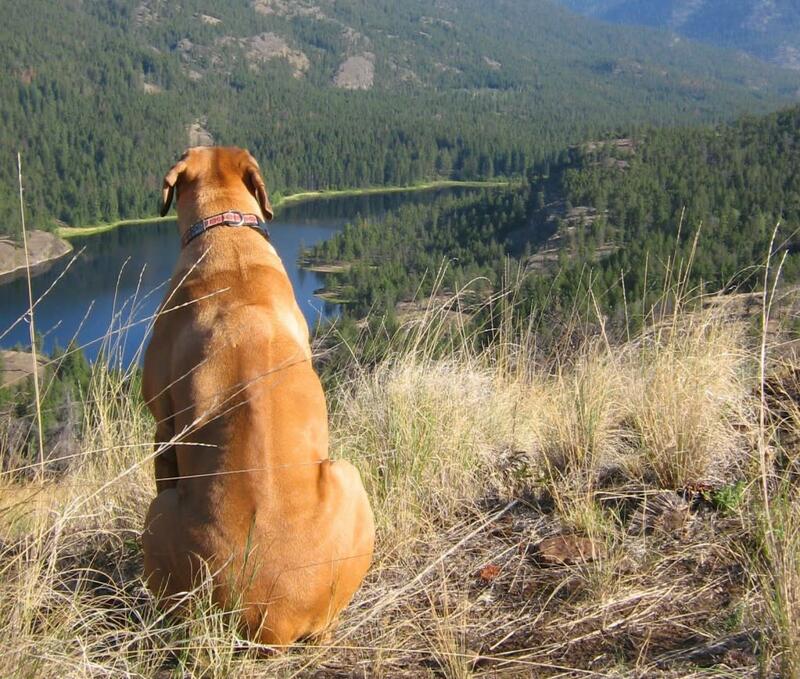 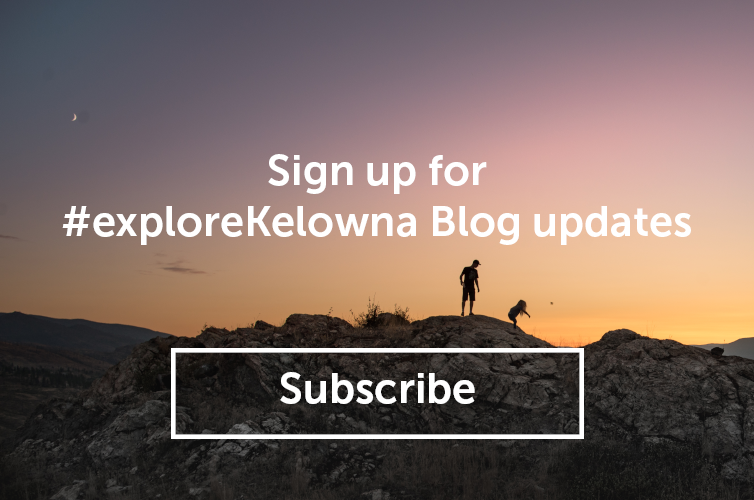 For Kelowna’s residents that means a reawakening of activity that sweeps away the winter cobwebs and signals a renewed love affair with the Okanagan outdoors.